Bold, sassy and classy, soft and serene, and a bit of everything in between. With an arresting stage presence, Amy’s heartfelt performances command attention. Twice nominated for a Cammy Award as best rock vocalist in Cincinnati. 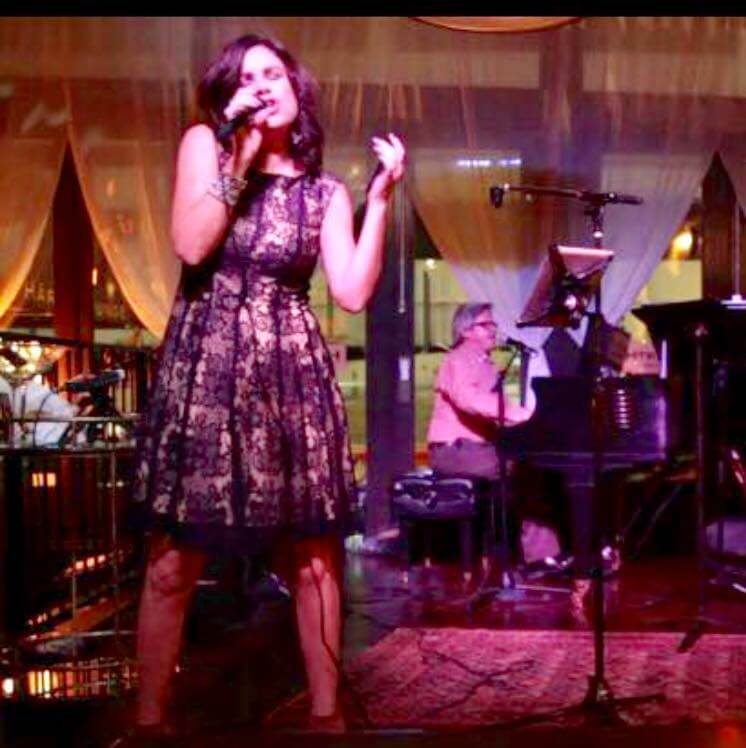 Amy brings a jazzy and electric feel to the songs she covers with Billy Larkin.